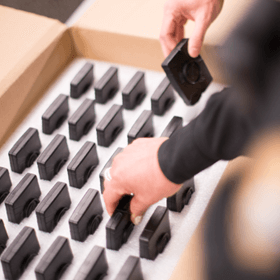 Get connected with the nearest distributor of Axon products. Put our products to the test without cost or obligation through our trial program. Ready to make an Axon purchase, or curious about financing options and product trials? 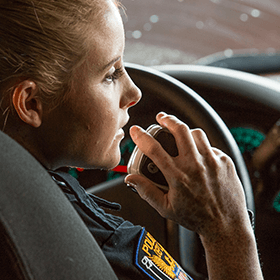 Axon works with all public safety branches, and offers generous and flexible financing plans, grant assistance for qualifying agencies, and trial programs for cost-free evaluation. 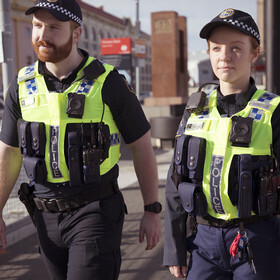 No matter your needs, we look forward to working with you to protect life.